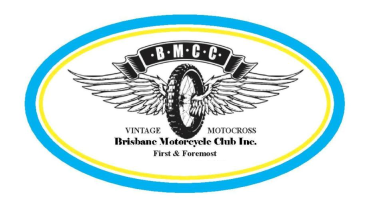 The Brisbane Motorcycle Club was established in 1925 and is one of the oldest motorcycle clubs in Australia. 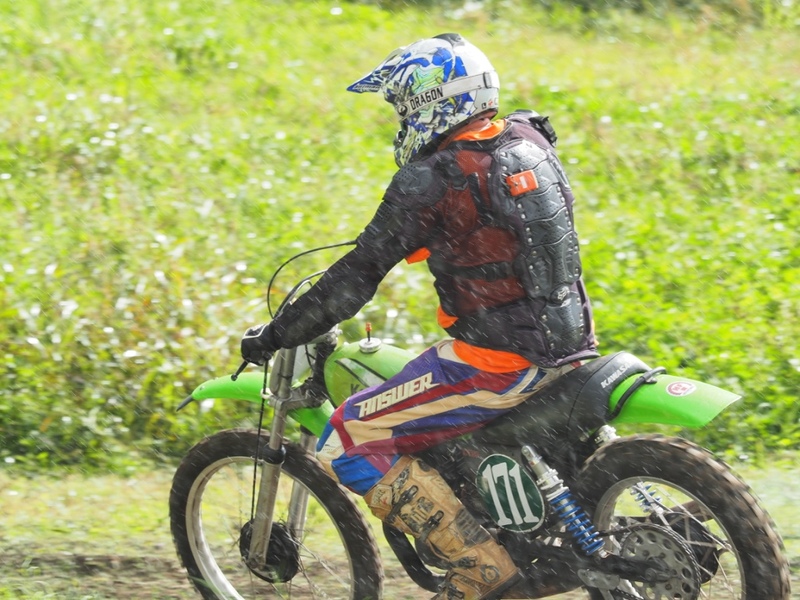 We welcome new members, volunteers and spectators to join us in the enjoyment and camaraderie of our shared passion. 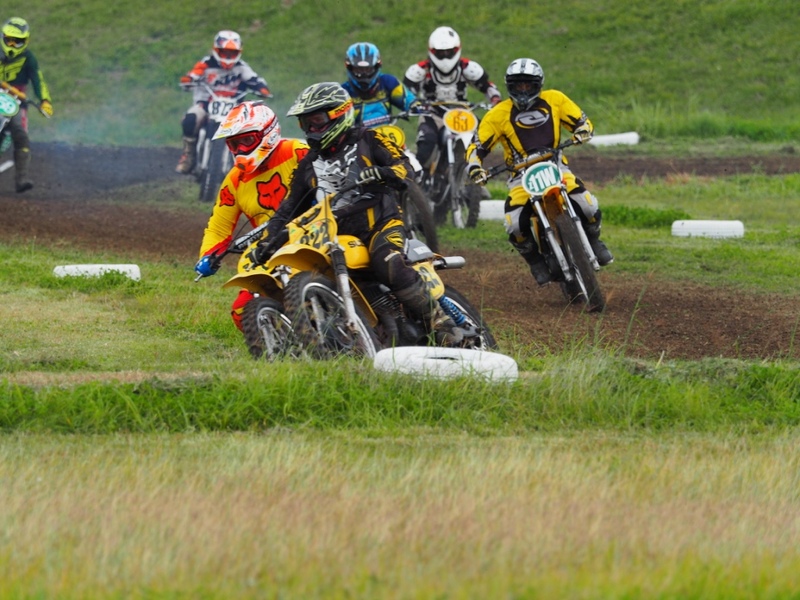 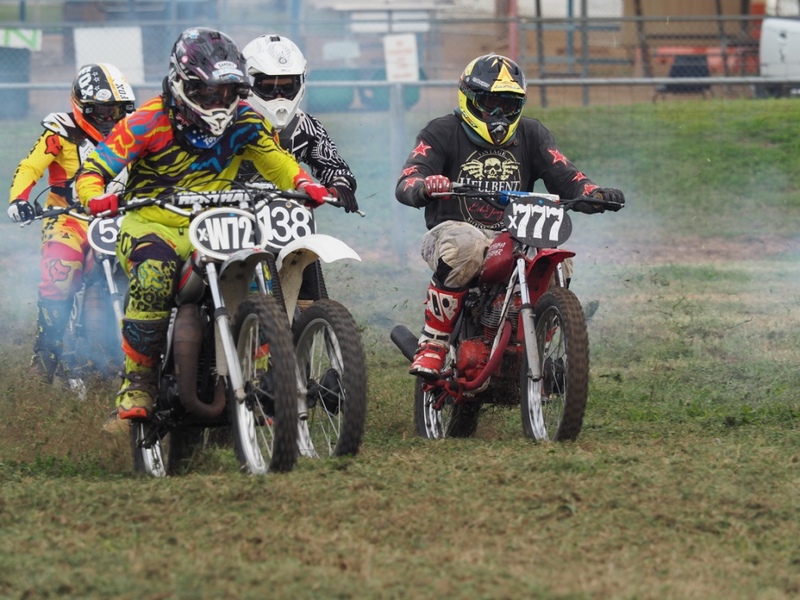 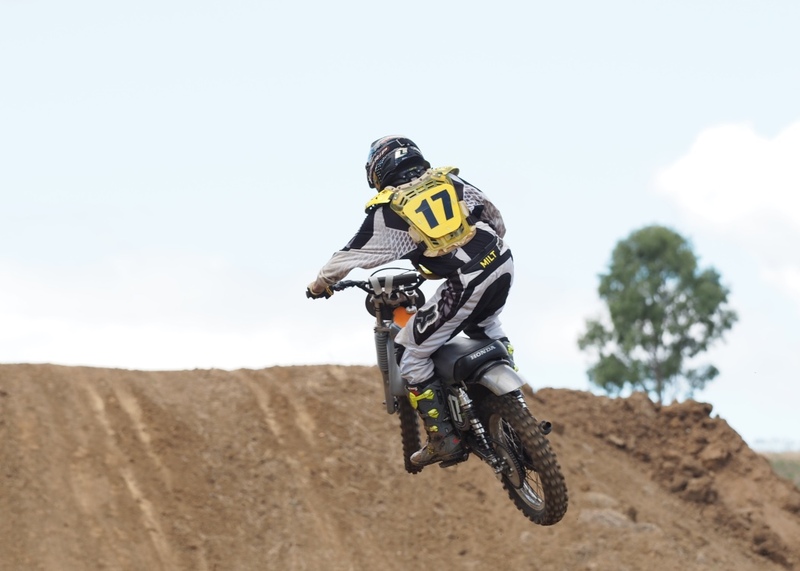 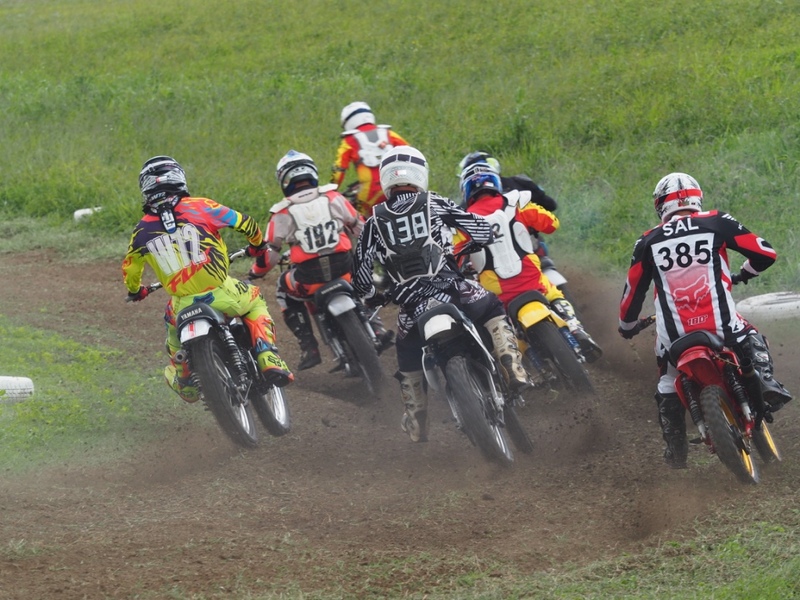 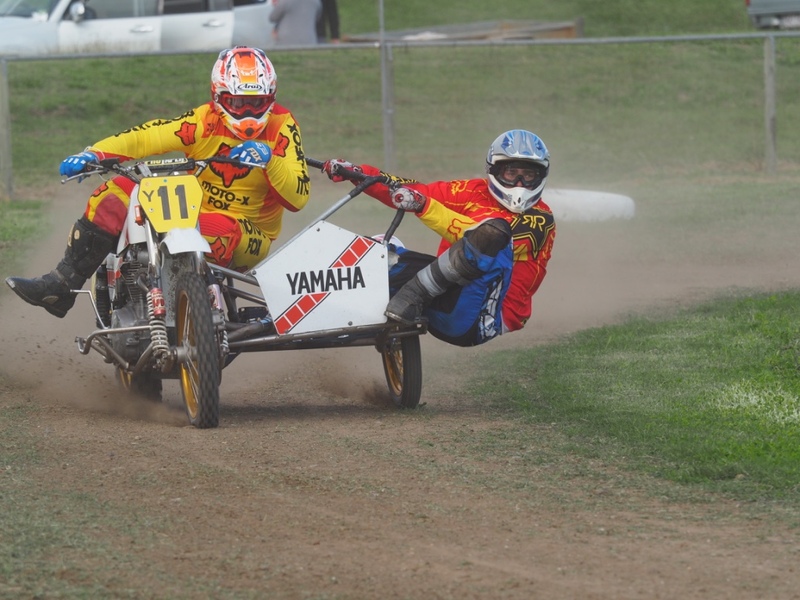 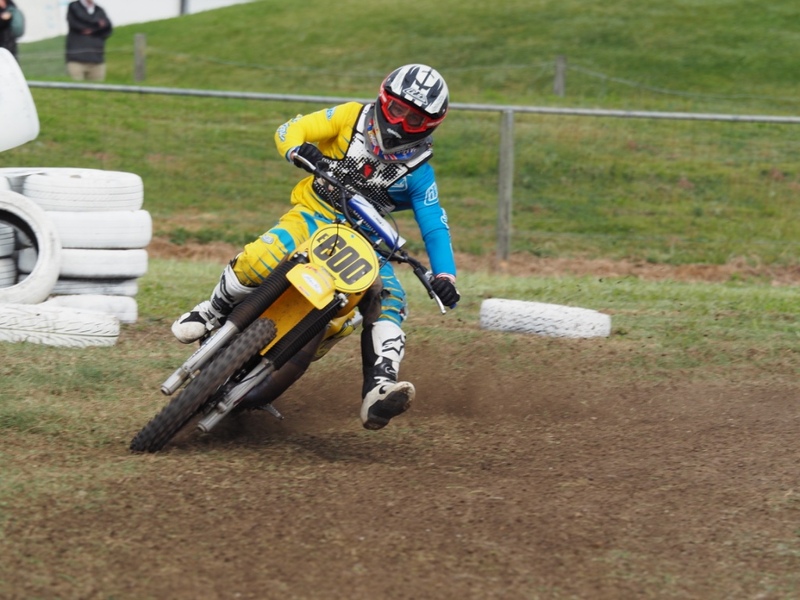 The club has two motocross tracks at its disposal, one in the inner Brisbane northern suburb of Nudgee, a second at Harrisville west of Ipswich. 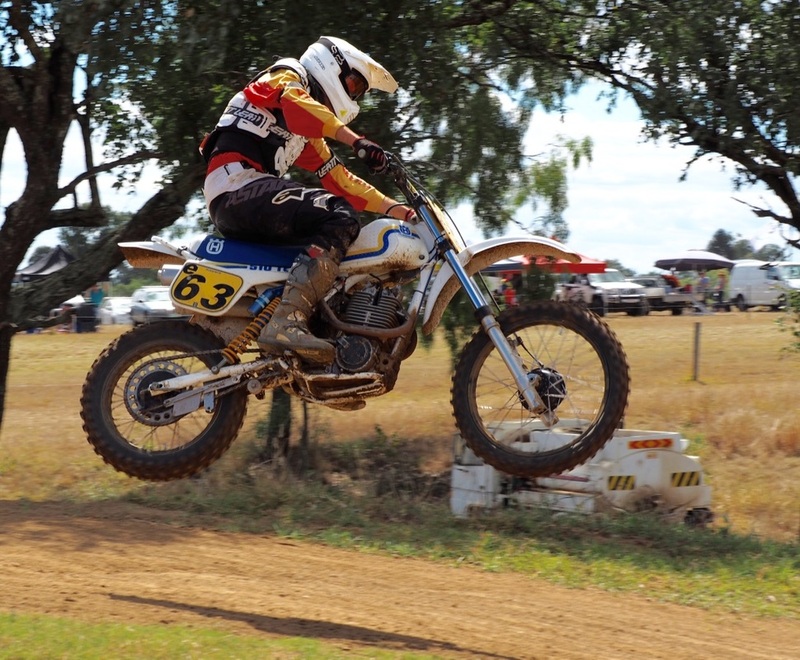 Each year we run Closed meetings for club members, Interclub race meetings where members of up to 3 clubs can be invited to participate in our events and Open Motorcycling Queensland sanctioned events.